Member Booth Exhibit Space $150~ if you pour wine tastes. $200 if no wine tastes. Non-Member Booth Exhibit Space $200~ if you pour wine tastes. $250 if no wine tastes. Admission: $35 individual or $60 for 2 - $40 at the door. offering food tastings and 15-20 local businesses pouring wine tastings. 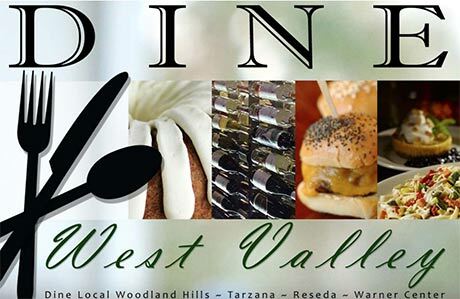 Friday Unwind with Taste of Tarzana’s Food and Wine! professional services we have to offer in Tarzana.